It’s post-WWII in the Ozarks and a young woman is leaving her “lady of the night” job for an offer of marriage when a former client shows up with some jaw-dropping news. 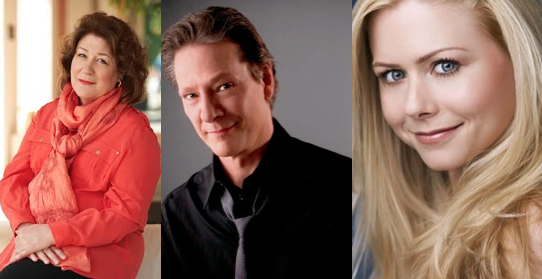 Oscar-winner Chris Cooper (A Doll’s House, Part 2), Emmy-winner Margo Martindale (“The Good Wife”, Justified) and Broadway’s Liv Rooth (Venus in Fur) star in Bite the Hand, Ara Watson’s potent classic, directed by Tony-winner Doug Hughes (Doubt). Stay tuned after the performance for a conversation moderated by our Producing Artistic Director, Claudia Catania.